We Know What Makes MONEY On The NET! Our products are designed keeping in mind YOU, the opportunity seeker. All our products are Proven Turnkey Solutions, which include resources through which making money online will be as easy as 1, 2, 3. We handle everything from the programming and design, to e-commerce solutions and payouts to you and your clients, as well as complete back-end maintenance and support. All you have to do is give us the word, and we will setup the entire online business for you! The solutions we provide for both individuals and organisations are the very best available, and provide a dependable on-ramp to the global market. 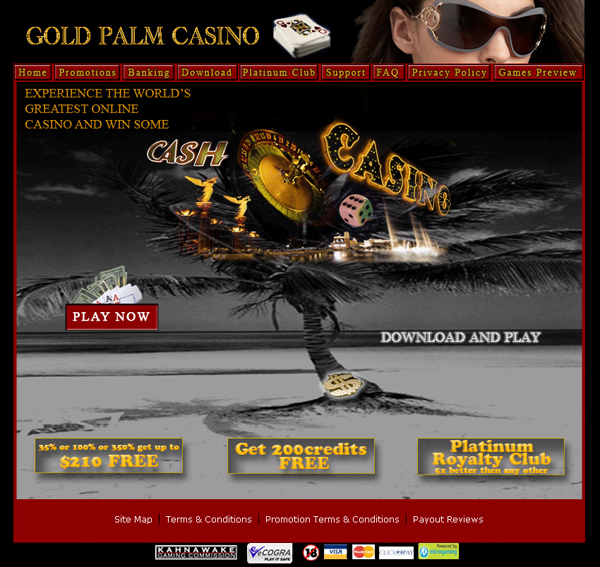 Professionally designed and fully operational online casino	From as little as $499 you can be the proprietor of your own casino, and immediately start generating income. Our philosophy is simple; turnkeyking.com TAKES POKER SERIOUSLY. 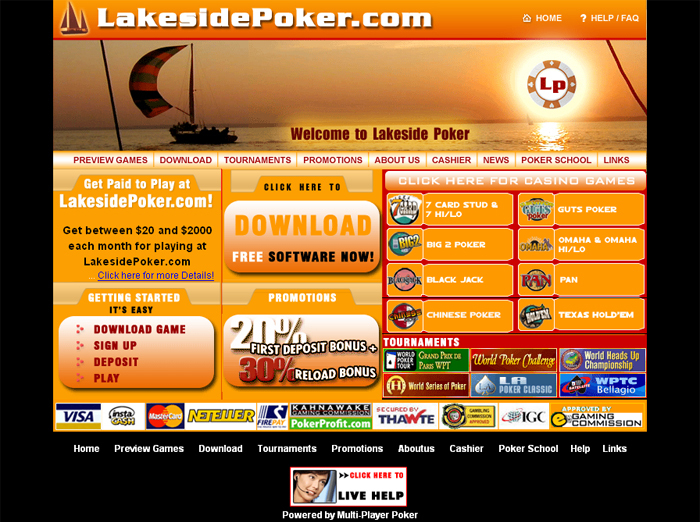 We don't just develop "cool" poker games; we build complete solutions for building successful online poker businesses. 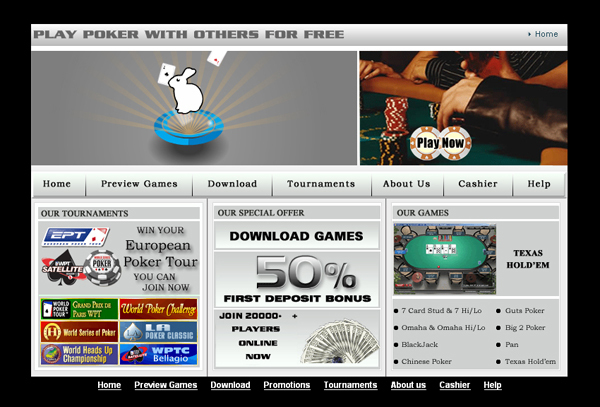 Join our poker network with your own turnkey site. This is our top product, an easily marketable, popular solution that is sure to be popular with your players. 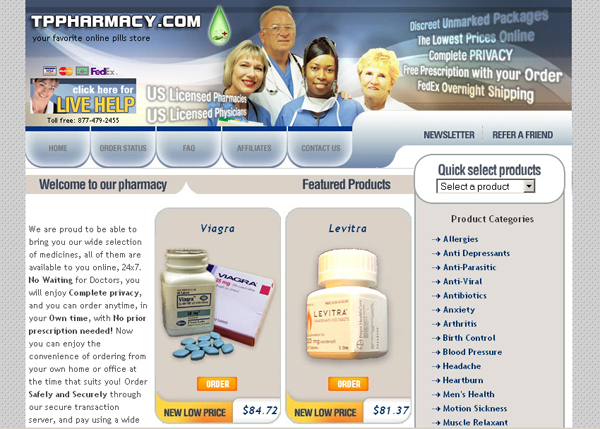 Our „soft” solution is a perfect Internet home business since you can launch your own online pharmacy site with little start-up costs and you will be immediately tied into our reseller system to make amazing profits. Our team of dedicated and experienced designers will be able to mould your ebusiness package to conform to your business vision, as well as advising you on the most efficient implementation of specialized Flash technologies. Whatever graphical, thematic or structural details your product requires our certified staff will be able to meet and exceed. Obtaining a professional and reliable hosting service is a vital element in the mounting of any successful online enterprise. TurnKeyKing takes the guess work out of this indispensable component by providing our own hosting service, complete with essential maintenance services, as standard in all of our packages. Other web design companies or hosting providers will often charge from $10 up to $150 per month for this service alone, but our packages all come with complete complimentary hosting provision. Our commitment to providing our customers with the most comprehensive and immediate turkey solutions means that we will take care of every stage of the launching of your website, from original design right up to its web hosting provision, all for a single low investment. If you need more control for your website contents, or if you are looking for a multi-language site, FTP access will give you just that: Unlimited access to the source codes of your page. You can view and edit all contents of the site and upload your own contents as well. We recommend ordering this feature if you are proficient in web-design or have your own technical crew to manage the site for you. Available as add-on with Combo packages. Price or FTP access is $150. NOTE: Once FTP access is purchased, maintenance of uploads is the client's responsibility. Where is the internet Gaming headed? A new report issued by the financial analysts Merrill Lynch has indicated that the worldwide online gaming industry is still a long way from reaching full maturity and will not reach its full potential until late 2015. This fully mature market is estimated to be in the region of $520 billion per annum. The scope of this increase projected by the internationally respected group is huge, as the current value of the international market is comparatively modest $12 billion. Growth on this sort of scale will rapidly make online gaming by far the largest online industry in the world. This report adds to the growing body of evidence that the current legislative climate – particularly in the USA – is no longer a sensible provision for this booming industry. Industry analysis such as Paul Schrew have observed that the sheer profitability of this market growth is certain to convince the legislature that prohibition is a lost opportunity. "If these projections are correct and the Internet gambling market takes off even after the passing of the UIGEA," Schrew said in an interview, "the United States government will not just watch the rest of the world take advantage without trying to get their foot in the door." The great proliferation of wireless data-transfer technologies has meant that the average consumer will have significant network connectivity at all times, even whilst mobile. Mobile phones, dedicated paging devices such as the Blackberry, PDA devices, laptops, and other such mobile communication devices are already commonplace, and the convenience and bandwidth the average consumer demands from such mobile devices is increasing exponentially. Online gambling is expected to be one of the industries that take the greatest advantage of this emergent trend, with unprecedented opportunities for market saturation presented by universal connectivity. The opportunities that these technologies represent for the online gaming proprietor are significant, and extend well beyond simply providing simplified games to play whilst traveling. RSS feeds can be subscribed to that will constantly and instantly update the subscribing customer to new and developments regarding special offers, progressive jackpot accumulation, and promotional events, regardless of their proximity to their computer. The impact this will have on the industry is hard to overestimate. 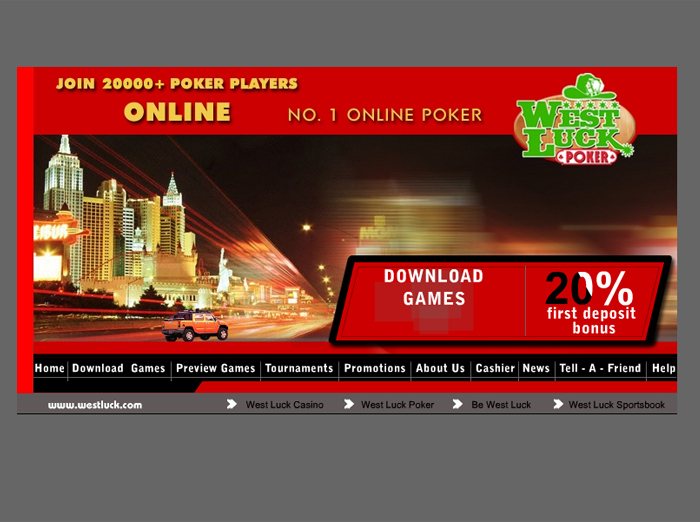 In exactly the same way that widespread internet connectivity meant that customers could enjoy online casino experiences from the comfort of their own computer, wireless connectivity will enable them to patronise a casino without even the need for a fixed computer. Gamers will shortly expect to be able to play their favourite games from any location – be it on a train whilst commuting, when waiting for a meeting, of from their holiday destinations. The momentum that this market trend is gathering is being fuelled by rapid advances in mobile communication technology, and by the consumer's willingness to engage with this technology. The average mobile phone now has many features in common with a fully functional PC. Mobile device designers are making the interface systems for their products more and more intuitive in their use, with companies like Apple Computers leading the way in simplifying the use of complicated technologies. The volume of data, and the cost per-volume of that data, is encouraging service providers to use more graphical features, and include quality sound effects on the data service. 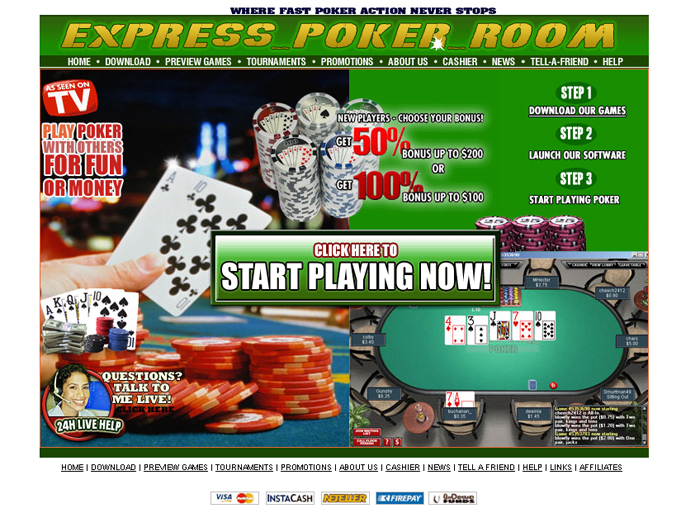 All these factors are coming together to allow the consumer to access gambling sites that are presented with attractive graphics and sound, with dependable and secure connections.